So interesting. 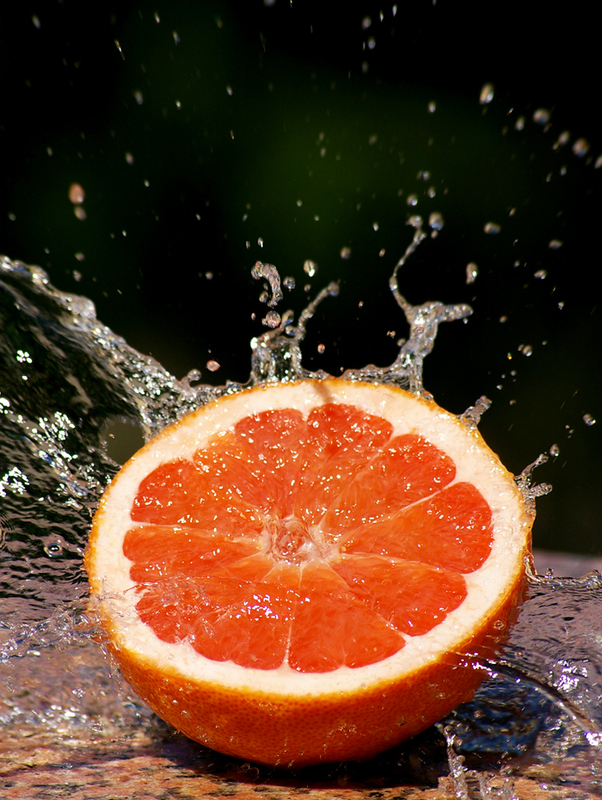 I’m familiar with the negative side effect possibilities between statins and grapefruit, but who would have thought about the connection between the lowly grapefruit and the war on cancer. You scientists, I guess.